Born: August 22, 1941 in Bourne Ma. 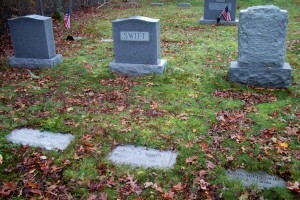 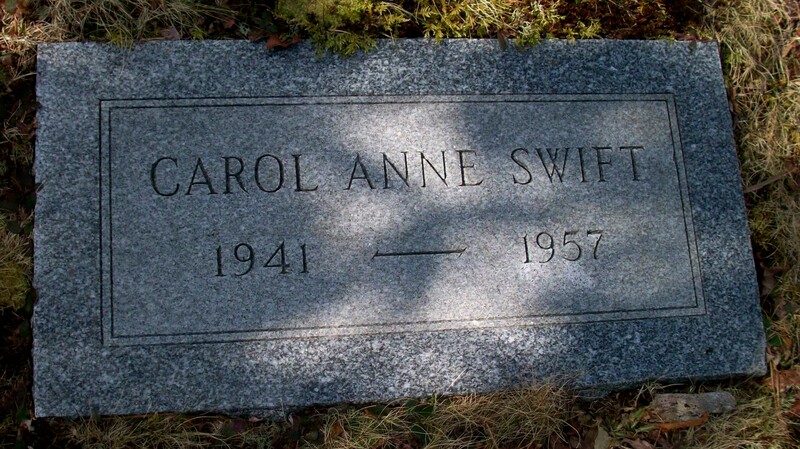 Died: September 17, 1957 in Bourne Ma. at 16 yrs, 25 d.